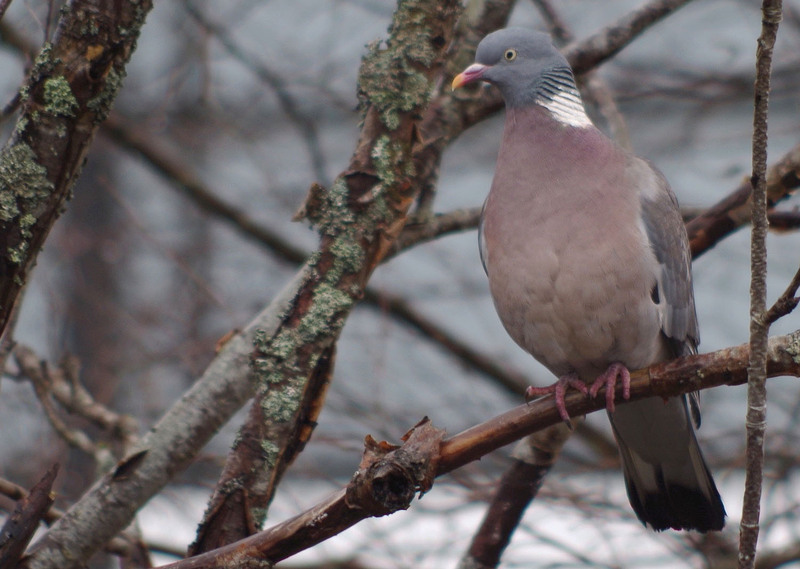 For the first time, some wood pigeons have guested our feeding station this spring, and it looks as if they will stay in the area. Pic from A. Hedegärde, Uddevalla, on April 7, 2016. Pentax K50, ISO 100, 300mm, f/5.8, 1/80.